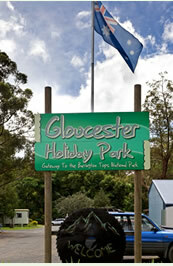 Deposit of one nights accommodation/Site is required to be received by the office two weeks prior to booking. Cancellation of a booking is required two weeks prior to booking to enable a refund less 10% administration charge. Refund is unavailable if notice of less than 14 days is received. Accommodation and Site prices are generally increased annually.